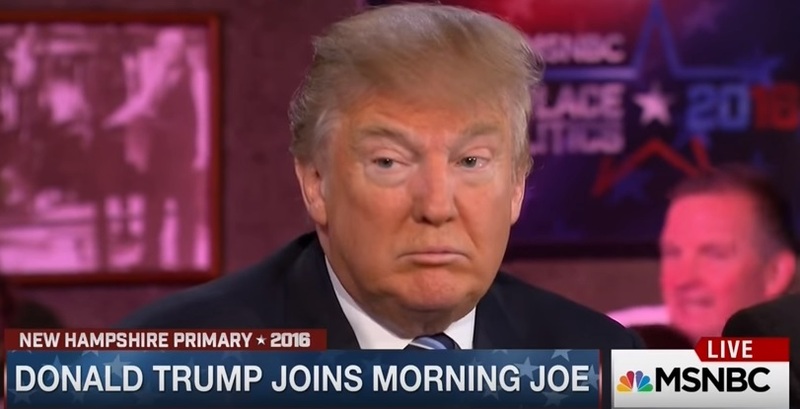 Donald Trump joined the Morning Joe crew on Tuesday morning to discuss his expectations in New Hampshire. During the interview host Mika Brzezinski asked him to describe the different candidates using word association. When he was asked to describe Hillary in one word this is what he said. Donald was not asked to explain.